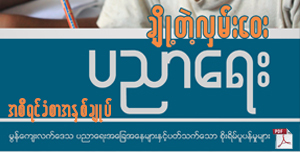 ND-Burma formed in 2003 in order to provide a way for Burma human rights organizations to collaborate on the human rights documentation process. 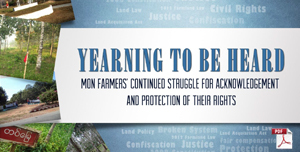 The 12 ND-Burma member organizations seek to collectively use the truth of what communities in Burma have endured to challenge the regime’s power through present-day advocacy as well as prepare for justice and accountability measures in a potential transition. 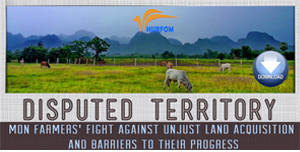 ND-Burma conducts fieldwork trainings; coordinates members’ input into a common database using Martus, an open-source software developed by Benetech; and engages in joint-advocacy campaigns. 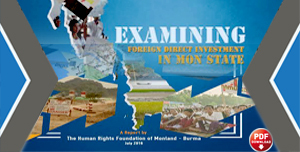 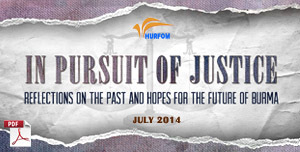 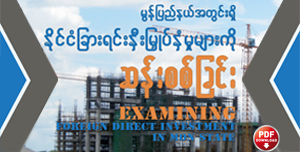 When possible, ND-Burma also collaborates with other human rights organizations in all aspects of its work. 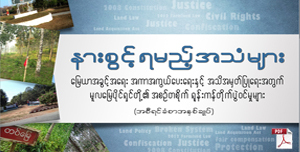 Long-term goal: Develop an accurate historical record that can be drawn from for potential transitional justice mechanisms in a future democratic Burma.